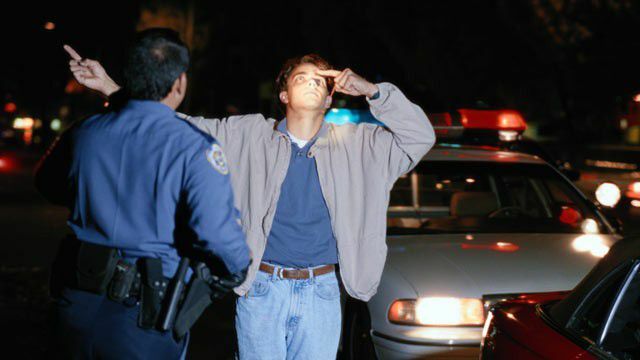 WHAT IS YOUR LEGAL BLOOD ALCOHOL LIMIT? *Please note this chart is an informative tool offered to educate clients about the effects of alcohol; other factors may alter your BAC. The ideal way to prevent a DUI/OVI arrest is simply not to operate any vehicle while under the influence of alcohol or other substances that cause impairment.